Chris McKenzie Joinery and Building Contractor are a company who offers a first class service for all aspects of joinery work and building contractors within the area of Ellon and Aberdeenshire, if you are looking for a new Kitchen or a house extension or a loft conversion or PVC windows and doors then give us a call to see what we can do to help and assist you in getting what you want. If you want a new bathroom or en-suite or a down stairs loo we can do this too. 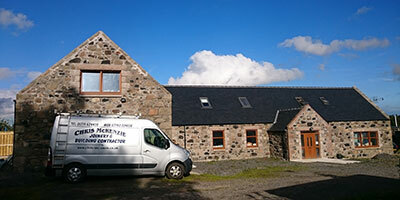 Chris McKenzie is the joiner to choose in Aberdeenshire not only for joinery work or kitchens but also for PVC Installations for low maintenance PVC windows and doors, all of our PVC products come with a full guarantee covering workmanship and colour fastness, fed up with rotting wood or rotting timber or having to re-paint woodwork? 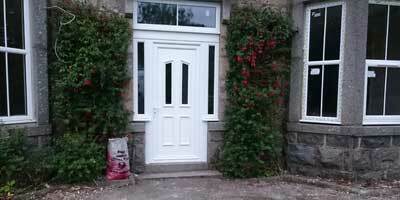 Well ask us about our excellent range of colours and styles of PVC windows and doors. 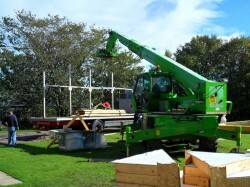 We cater for all types of house extensions and home conversions, whether you are looking to build an extension onto your home or converting a loft or a garage into an additional room. If you want to have a room tiled, a bathroom replaced, a kitchen wall tiled or just a new door for one of your rooms in your house or office then we at Chris McKenzie will provide a quality service from start to finish at a competitive rate. 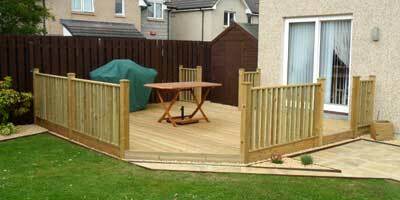 Being a local company who are based in Ellon Aberdeenshire you have peace of mind in knowing that you are dealing with a company who are going to ensure that you are completely happy and satisfied with the work carried out. 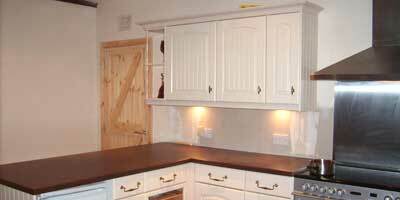 We undertake all aspects of joinery from house extensions and home conversions to supplying and fitting kitchens in Aberdeenshire. Whatever the requirements of the job we aim to provide a comprehensive, quality service from start to finish with the closest of attention paid to the fine details that separates a good job to a great job. If you would like more information about our services or if you would like a free no obligation quote please do not hesitate to call us or please leave your details on our enquiry page and we will get back to you.